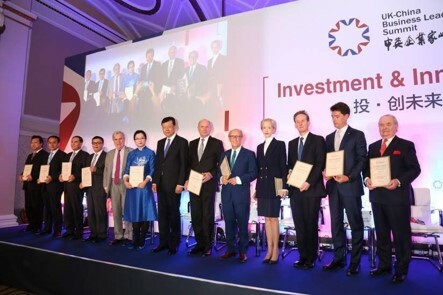 Establishment of a high-level exchange and cooperation platform for business leaders from the UK and China, effectively promoting innovation and industrial exchanges between the two countries. 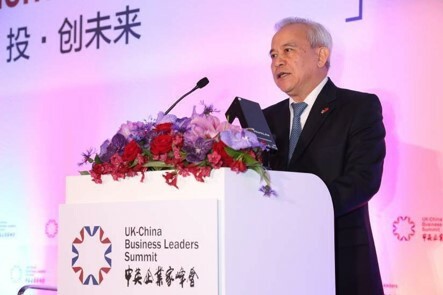 Establishment of the UK-China Entrepreneur Club opening up a new mode of cooperation between the two countries in the private sector. First official dinner hosted for Chinese entrepreneurs in the UK in Windsor Castle. 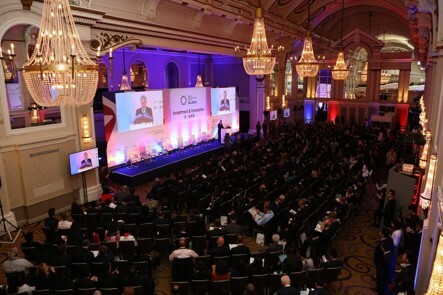 Prince Andrew, Duke of York, also attended the banquette.